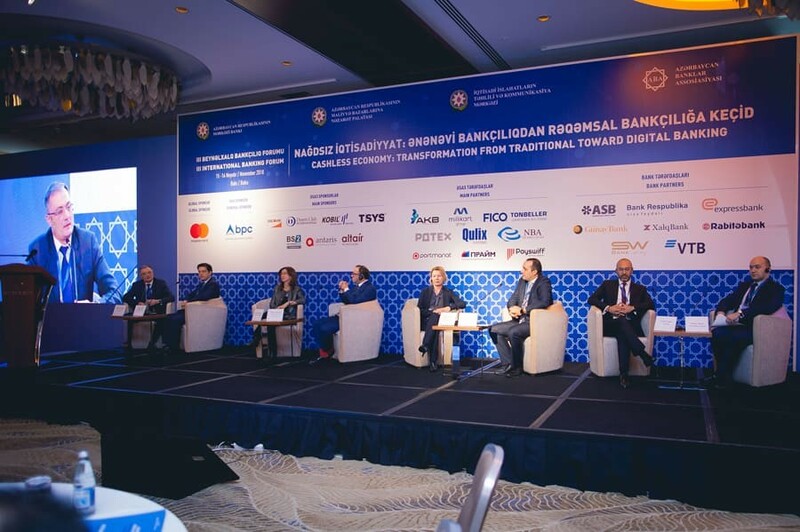 Conference on Cybersecurity of Banks and Financial markets was held by the Azerbaijan Banks Association (ABA) in Baku, on May 26. 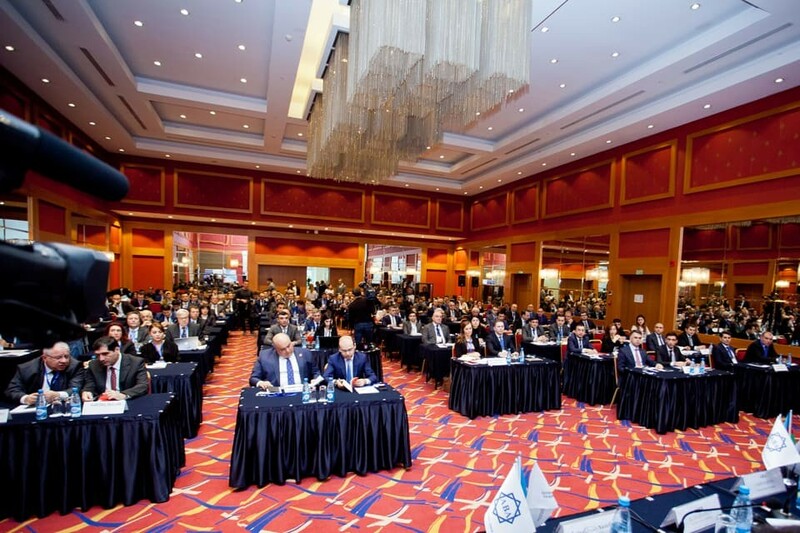 Executive director of ABA Yunus Abdulov during his opening speech noted that, post-industrial phase of community is characterized by rapid advancement of information technologies and implementation of it in almost every sphere of our life. "Banking sector and financial markets, while making essential contribution to the economic development and carrying out vital macroeconomic function by transforming savings formed in economy to investments, are also distinguished on implementation of information technologies, simultaneously, rank among the main clients creating demand for advancement of information technologies. It is normal that, implementation of information technologies creates new challenges regarding the cybersecurity issues for us, especially for specific banking and financial market sectors. 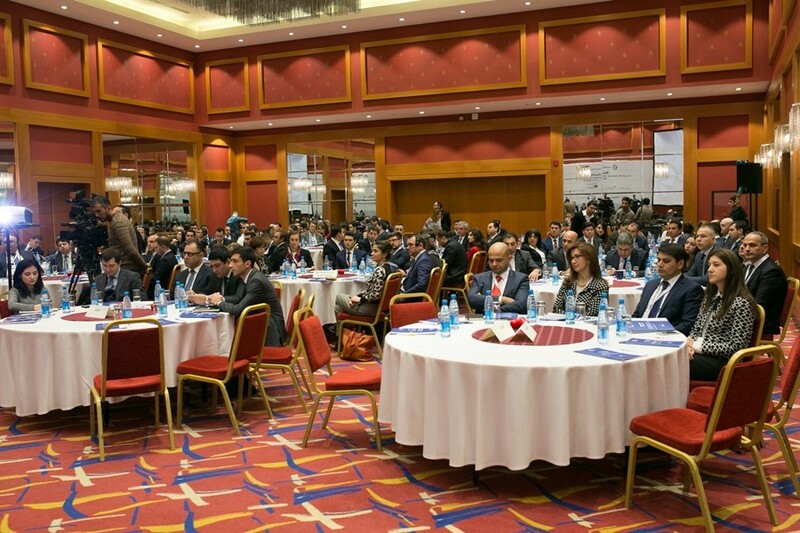 Our current conference is due to the necessity of new challenges in IT-banking sector". "Cybersecurity of automated finance operational system". Y.Abdulov noted: "I hope that effective discussion and exchange of views today will make a significant contribution to the development banking sector and the financial markets cybersecurity systems in future years".